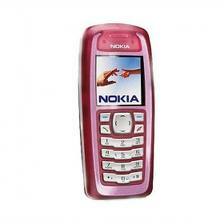 Dad got 2 of these - Nokia 3100 - my sis used one till recently. I managed to lose mine pretty earlier! But yes, I had this one in pink and loved it!! Another example of exploring my feminine side - the Panasonic A102! Loved this one very much but my bro took it away!! Again a 'gift' from Dad - still have this one as a backup. 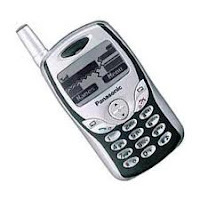 Have been using this one intermittently with the next 2 phones. Most of my rants are on this one's Notes. 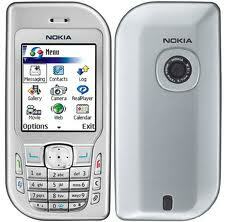 Built to last - Nokia 6670!! Love for QWERTY 'forced' me to by this YXTEL 8502 "BB poser" from China. Used for good 2 years. Many people got fooled mistaking it for the real one. Chinese are not bad at making cheap phones that last. But of course you can't expect much on software front. An intermediate basic phone till I finalize on a good Smartphone. This Samsung E1081 did not disappoint me. Got it dearth cheap for 1100 (now sells at 900 or so). Amazing battery lasts upto 5 days. 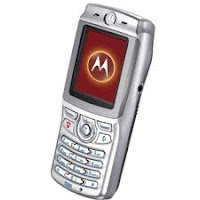 My latest acquisition... Moto Fire - Android phone with QWERTY!! Wow! You certainly had a taste of almost all the possible brands here! But it is not surprising, since the industry itself has been churning new models at a very fast rate!